I am proud to say I am vegan and have been since 2015. I was moved by the biography of Mercy For Animals founder Nathan Runkle. I’ve dedicated this shirt to their life-saving work. 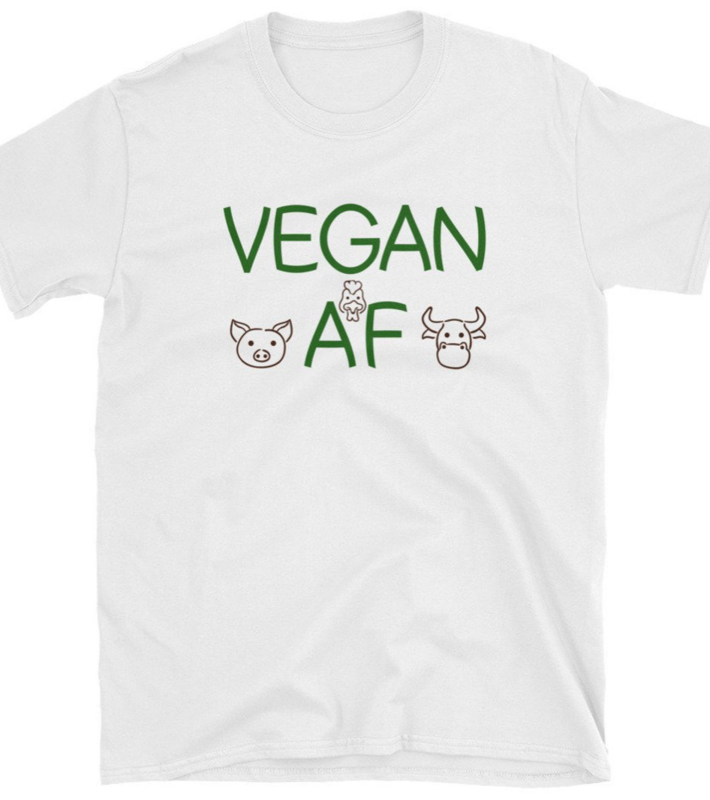 If you are a proud vegan, I hope you will wear this shirt and support the work of Mercy For Animals. Note: This post includes an affiliate link.